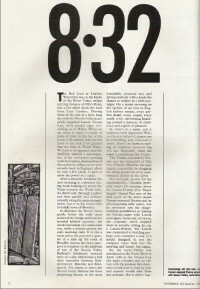 Long article all about the Lancia Thema 8.32. 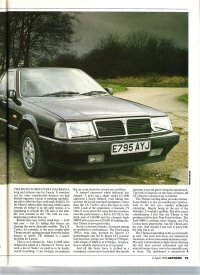 Autocars long term test review of the Lancia Thema LX Turbo 12k miles. 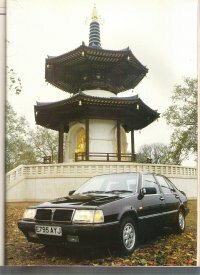 Autocars long term test review of the Lancia Thema LX Turbo 24k miles.